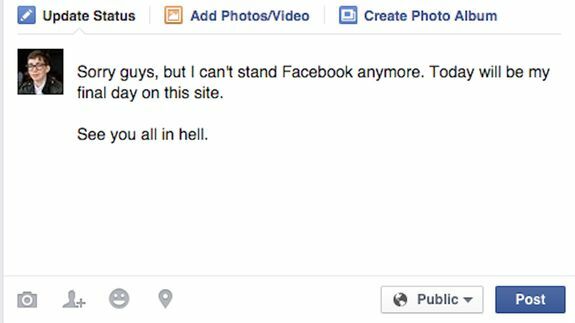 How 'I don't have Facebook' became the new annoying 'I don't watch TV' - trendistic.com: ever tried. ever failed. no matter. try again. fail again. fail better.